Joyce Elizabeth Graber was born May 26, 1985 to Millard and Sheila Graber. She was followed by three siblings, Paul Michael, David L ynn and Stephen John. She was full of life and enjoyed every minute of it. Being the only girl she soon learned how to handle her younger energetic siblings by sharing them with her friends and finding ways to be in control. When she needed time away from boys, she would get together with her girl cousins in their "cousins club" where no boys were allowed. Friendships were always important and she always found ways to get to know people. From Sunday School to Waterford Elementary to Goshen Middle School and Bethany Christian High School, there were always close friends. She also seemed to have a way to include people who didn't have many friends wit hin her circle. Joyce enjoyed music and with her voice and hands made music at the piano and with the violin, and found many occasions to sing as a solo or with a group. 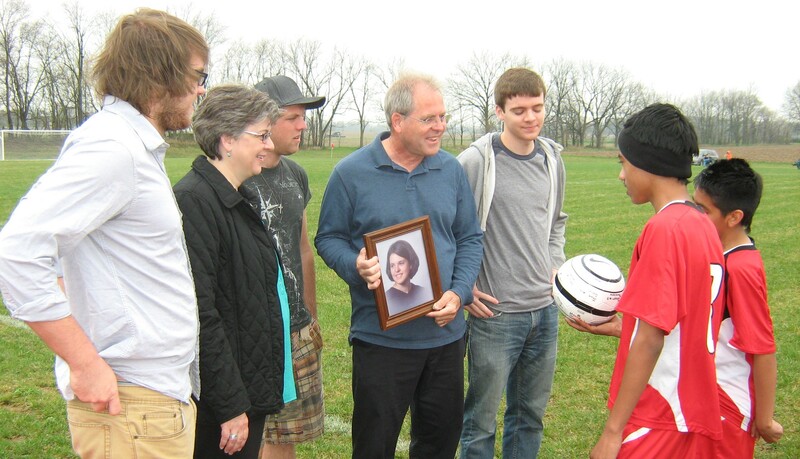 Being born in the Graber family meant soccer would be a part of her life along with her brothers and cousins. 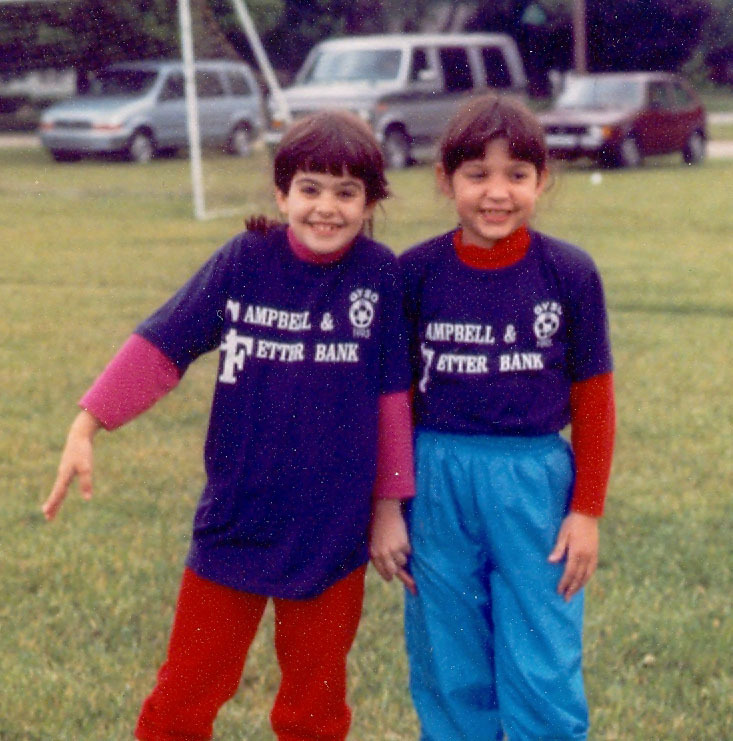 Soccer was another way to make friendships. She wasn't the star player, but the team was very important to her and a place to belong. 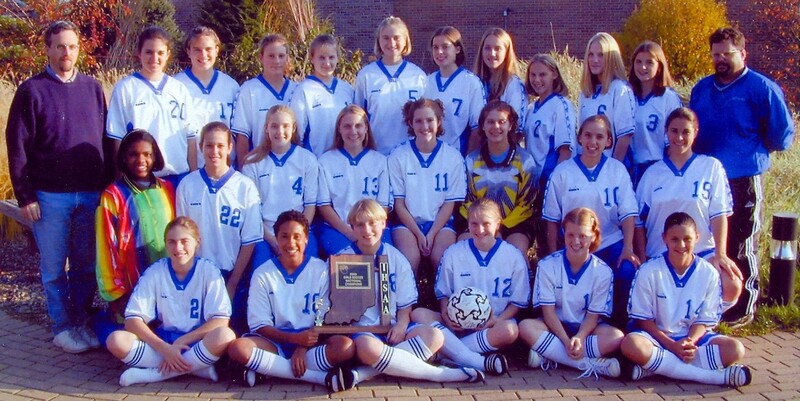 In her Sophomore year she was called up from JV to fill out the first Sectional Championship team at Bethany. 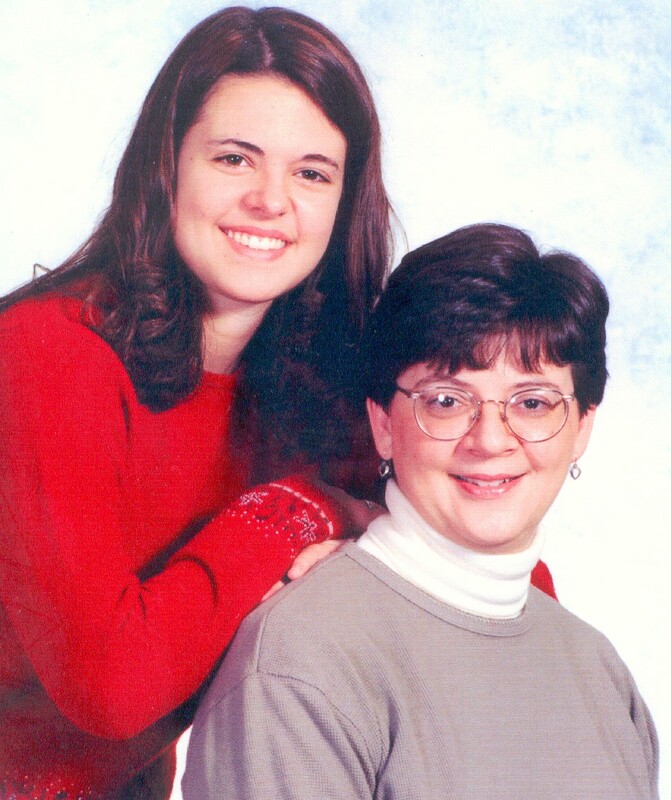 In the summer of 2001 Joyce was diagnosed with an incurable brain tumor at the age of 16. After two years of treatment at Riley Hospital for Children, Children's Hospital of Pittsburgh and South Bend Memorial Hospital and much care of Doctors, Nurses, family and friends, Joyce passed away on May 30, 2003 on the weekend of her graduation. We ask you, why? We wonder, how?